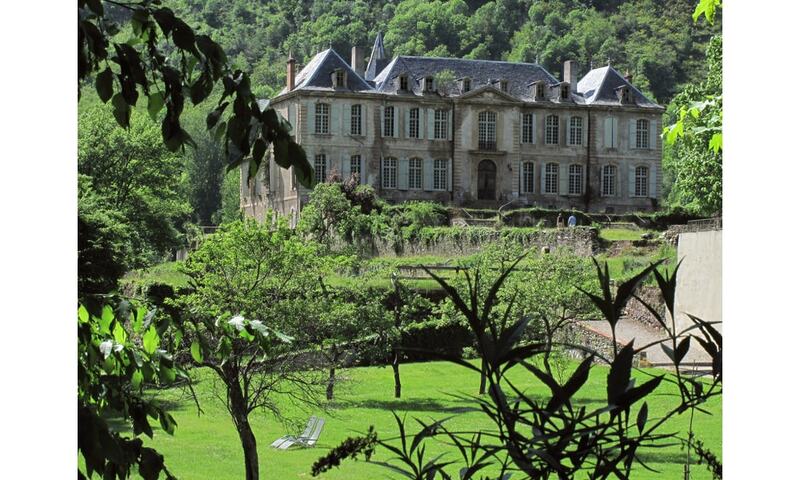 The Chateau de Gudanes is an 18th-century neoclassical castle built on the site of an older castle destroyed in 1580. The chateau has been a designated monument historique since 1994, but fell into ruin in the late 20th century. It was purchased in 2013 and is currently being restored.